C. Martin Harris, MD. CIO and Chairman of the Information Technology Division for Cleveland Clinic. 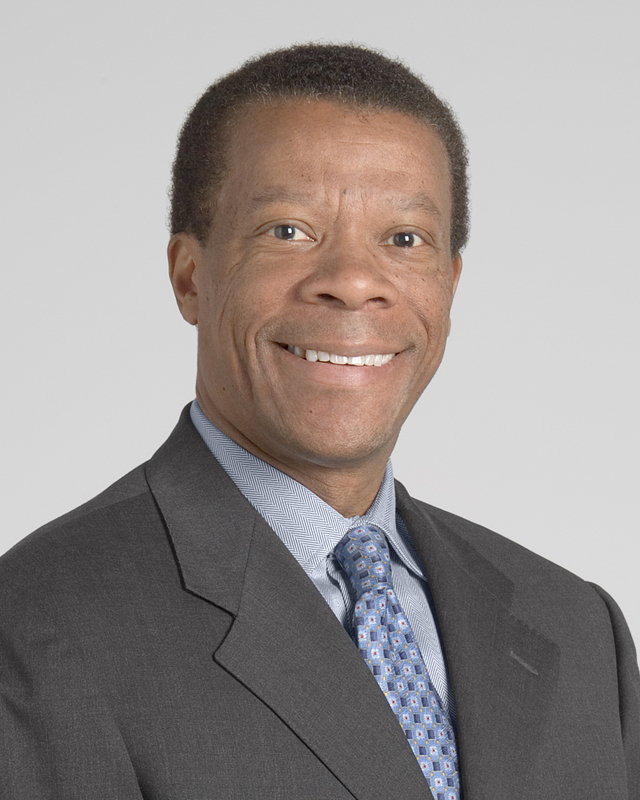 Not only is Dr. Harris the CIO and chairman of the information technology division of Cleveland Clinic, but he's also a practicing physician and board-certified in internal medicine. He earned his medical degree and an MBA from Philadelphia-based University of Pennsylvania. Dr. Harris has been a part of numerous commissions regarding interoperability, including the HIMSS National Health Information Infrastructure Task Force and the Congressional Commission on Systemic Interoperability.